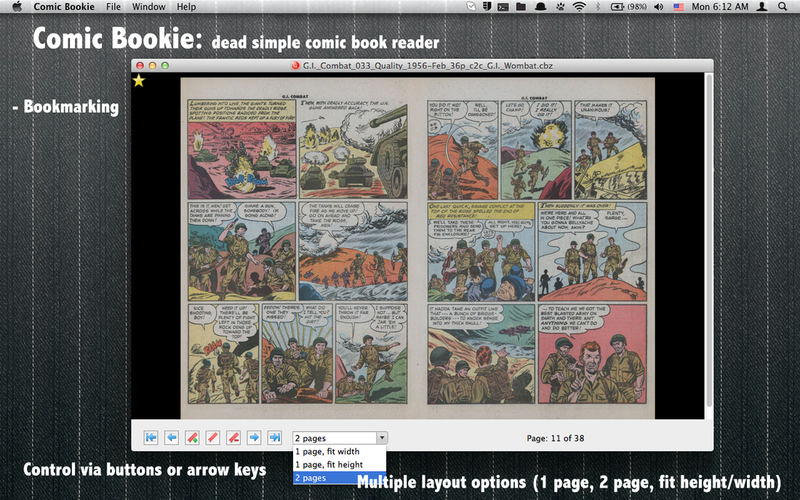 A easy-as-pie comic book reader. Fast and to the point. To get you started, try searching for public-domain comic books on archive.org. Coming soon on the Mac App Store (tm)!